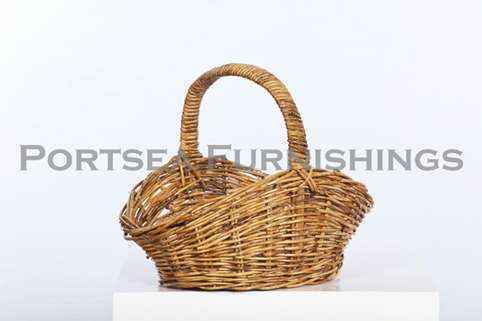 This oval flower basket is made from rattan. It is very strong and elegant you will use it for years. 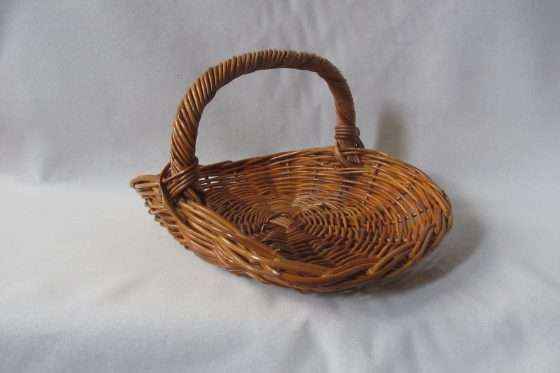 This basket is perfect for collecting fruit, vegetables and flowers from your garden. Use it as a flower basket, vegetable basket, gardening basket or hamper basket. You can even use it as a shopping basket.